BÌNH DƯƠNG – The southern province of Bình Dương remains a popular destination with South Korean investors who are promising to invest more money in the near future, its Department of Planning and Investment has said. 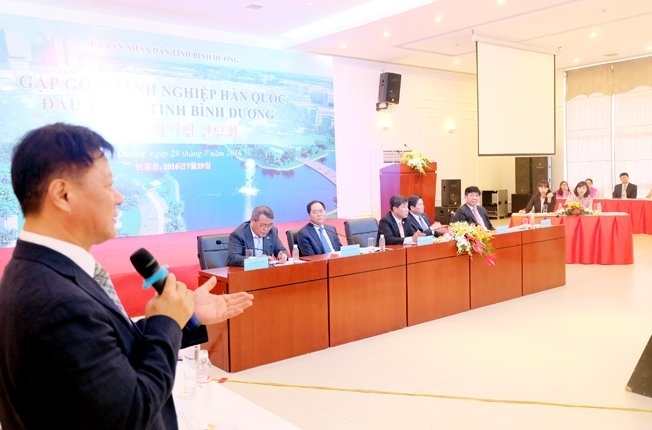 Speaking at a meeting between the administration and companies late last week, Nguyễn Thanh Trúc, the department’s director, said this year many Korean investors visited Bình Dương to explore opportunities. Also this year they had invested US$155 million in 27 new projects and 13 existing ones to become the second biggest foreign investor, he said. Most of their investment went into supporting industries, he said. The investments include $30 million in Lumens Vina, $14.1 million in Kolon, $12 million in SGX Company Ltd and $10 million in Sung Min Vina Company Ltd.
“The investment by many South Korean companies is a good sign for Bình Dương Province in attracting foreign direct investment. The province’s leaders answered questions at the meeting and helped companies resolve difficulties related to labour, power supply, infrastructure, logistics and schools for foreign executives’ children. An official from Korea Chamber of Commerce and Industry in Việt Nam said the south-eastern region including Bình Dương had grown strongly with clear and simple administrative procedures, while its improved infrastructure attracted many investors from South Korea. 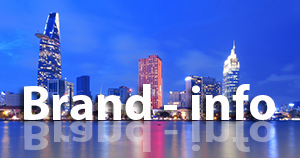 Many investors came to Việt Nam from South Korea and more would follow, he promised. 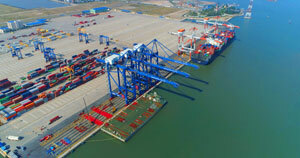 An investment wave is expected from South Korea especially after a bilateral free trade agreement and Việt Nam’s accession to the Trans-Pacific Partnership. South Koreans are among the biggest foreign investors in Bình Dương, with major players like Kumho, Orien, Lotte, and Kolon having a presence. They have invested $2.25 billion in 569 projects.